For me, Hull is continuously full of little surprises and it's vintage 'scene' is definitely one of them! In fact, even as I put together this post I am still very proud of how well vintage in Hull is doing. 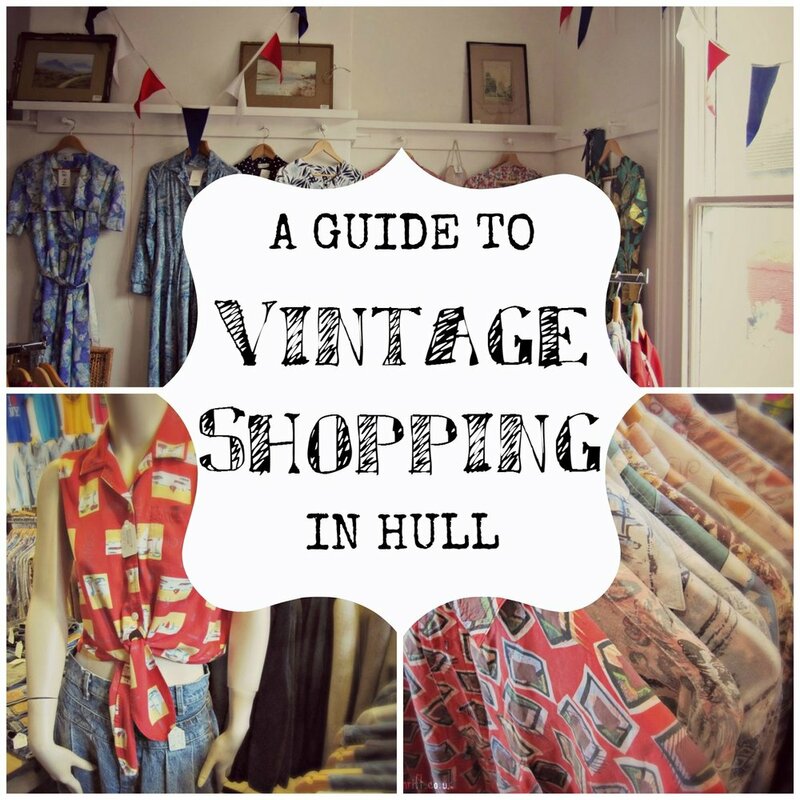 Here is my little guide to vintage and retro shopping in Hull. A warning, this post is pretty word heavy and picture heavy, so grab a cuppa tea and take your time or bookmark it for reference next time you're out in Hull! 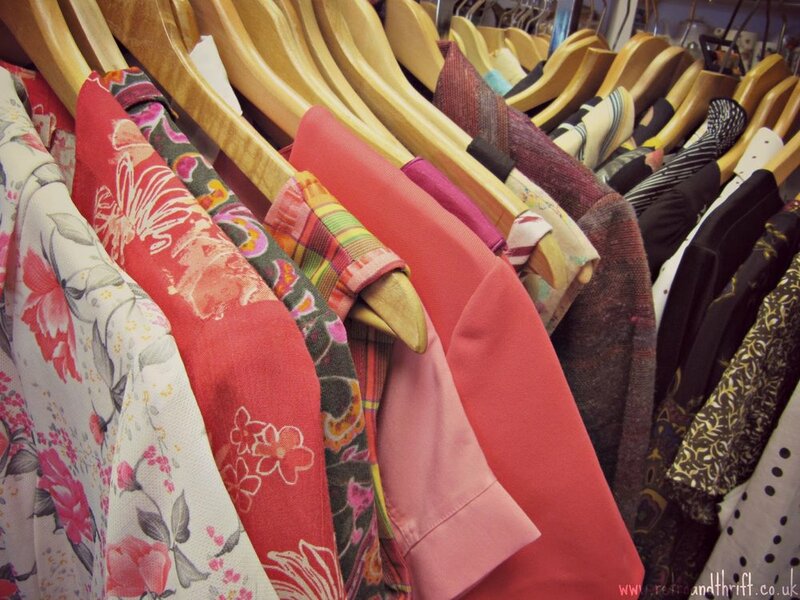 We'll start with my absolute favourite... Dove House has two floors of amazing vintage treasures and you can literally find anything from a stunning 60's dress to that special tea set that your Nan has! It also boasts a great menswear section where you can pick up a gorgeous vintage suit or tie. One of the reasons I love this shop so much is the way it is charmingly laid out; almost everything is colour coordinated so you avoid that jumble sale vibe you experience sometimes whilst shopping for vintage. I honestly feel like I am going back in time when I venture upstairs; the radio is always on, playing some oldies and every detail is covered from bunting to leather suitcases! The best part about it? It's a charity shop so it's super affordable and all money goes towards Dove House Hospice. You can find this little shop down Newland Avenue! They have a Facebook and a Twitter too! Poorboy is sort of a mini 'branch' of vintage shops in Hull, they have two shops and also an online shop. The one I visit most is on Newland Avenue, however, hats off to Princes Quay Shopping Centre for having a vintage shop - it's something I've not seen before in any other place! 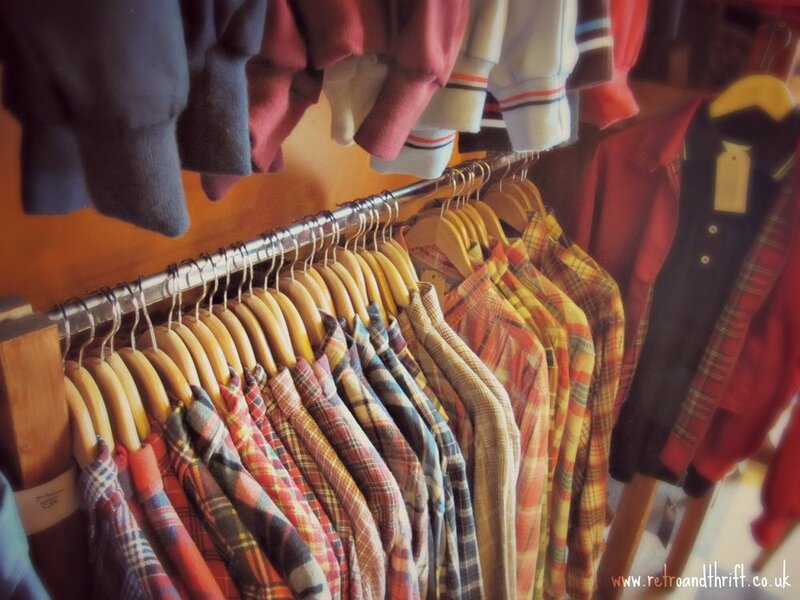 Poorboy sell mainly reworked vintage and retro items that have a 90's festival feel. 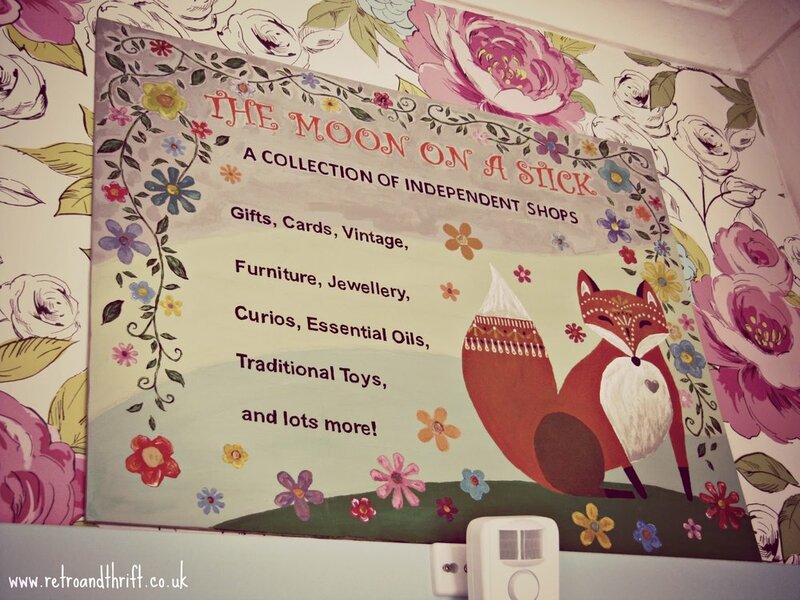 The Newland Ave shop also have an upstairs which sells gifts, trinkets and reworked furniture from local small businesses such as Moon On A Stick - it also stunning flamingo wallpaper! Here are the links to their Facebook and Twitter pages! 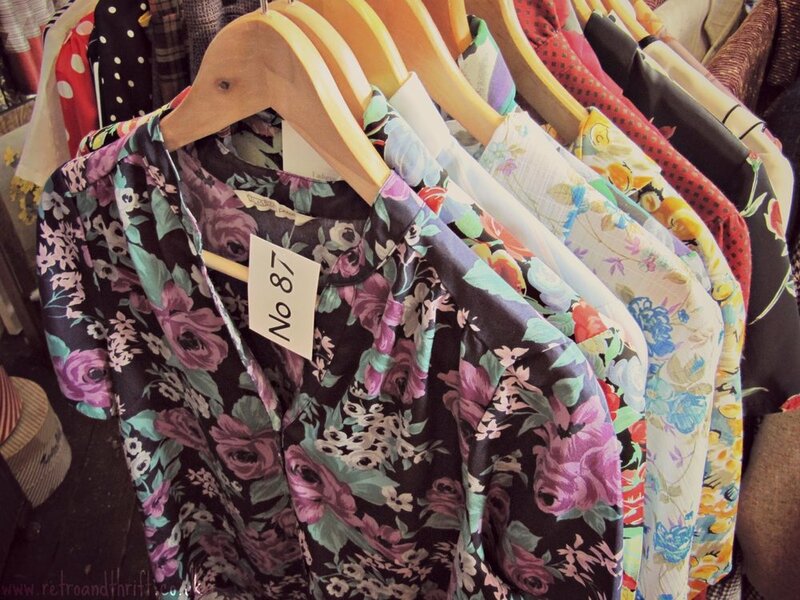 If reworked vintage is your thing you absolutely need to get yourself down to Chinese Laundry on Savile Street. 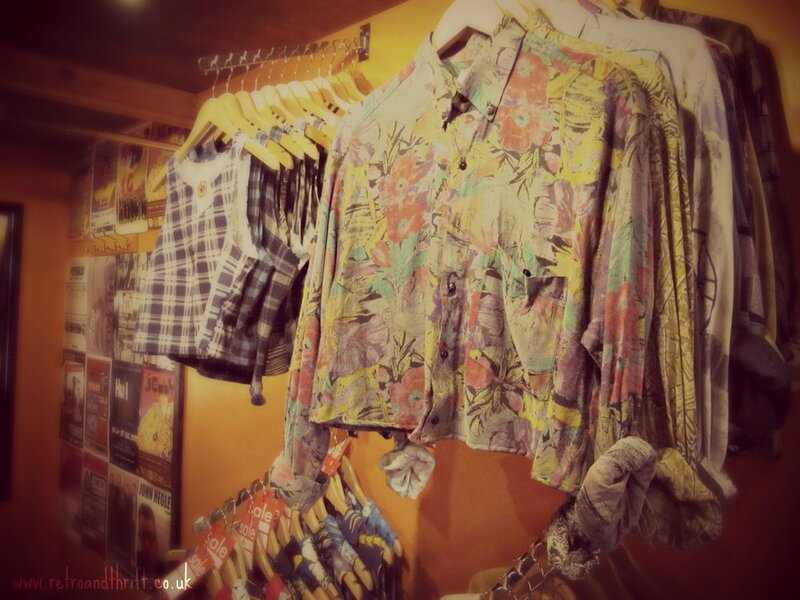 They sell a wide range of men's and women's vintage clothing and stock several brands including Pop Boutique, Madcap and Warrior. 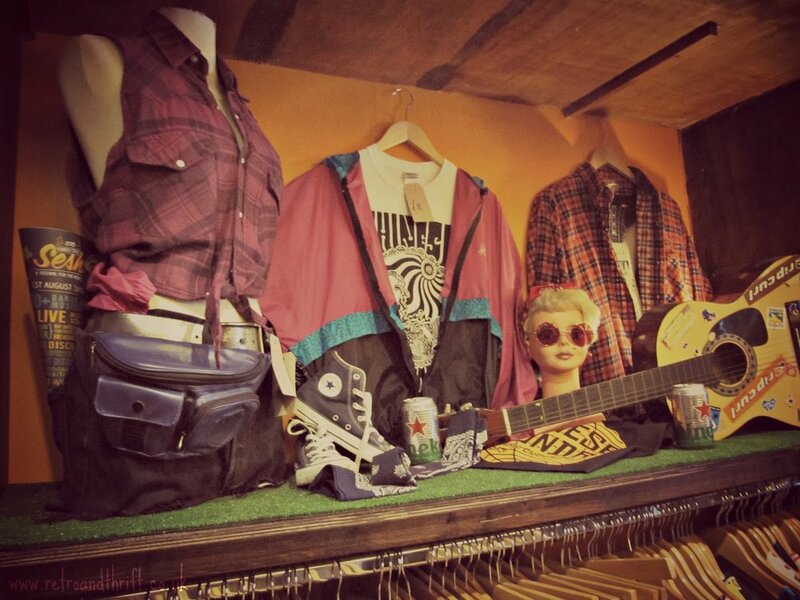 Chinese Laundry certainly rocks that 90s festival vibe as well with check shirts, bumbags and denim jackets! They also support the local music scene by selling tickets to local shows and festivals such as Humber Street Sesh! 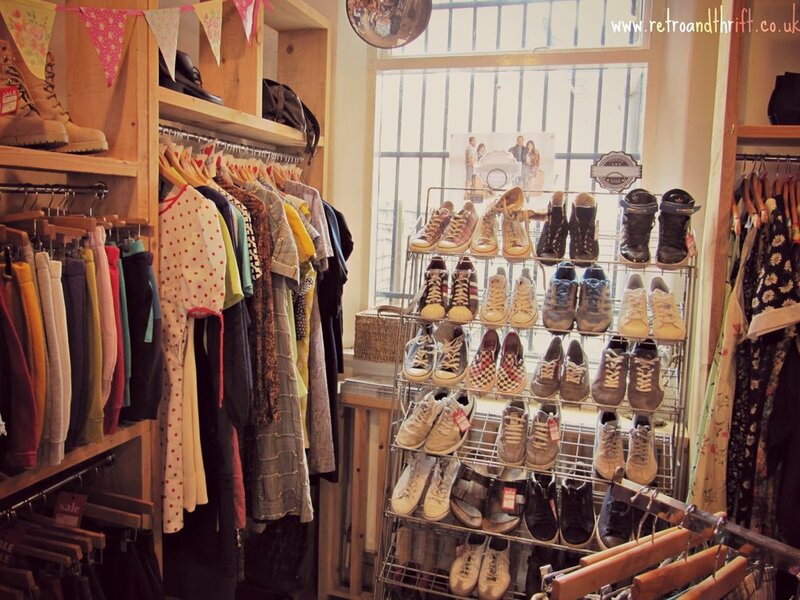 This shop is one not to be missed when shopping for vintage in Hull. Their Facebook and Instagram are linked here! It's easy to miss Beasley's if you're not looking for it and I embarrassingly had to use google maps the first time I visited - you'll find it in the depths of Hull's old town in the tiny Victorian Hepworth's Arcade. However as 'Hull's oldest established independent new and vintage shop'it is without a doubt one to visit when in Hull. 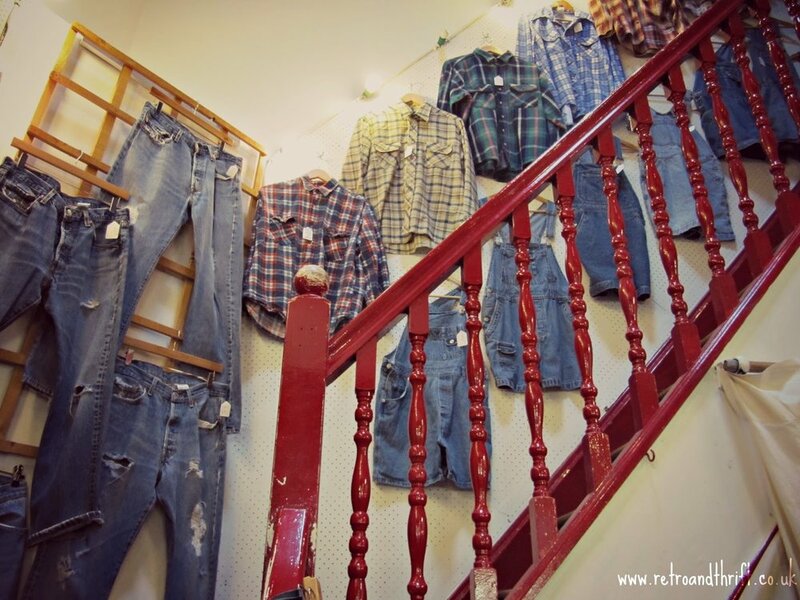 Again it stocks a range of brands such as Cheap Monday and Dr Martens as well as a plethora of their own reworked and vintage items. They may be the oldest vintage shop in Hull but Beasley's are still on Facebook and Twitter! Another of Hull's vintage gems is tucked away in another Victorian Arcade (the Paragon Arcade). The Magpie's Den sells mainly women's wear; gorgeous dresses, coats and costume jewellery and also has its own online shop. Living up to its name it is beautifully and uniquely decorated with flowers, vintage mirrors and retro art. Definitely, one to pop into on your way to the bus station! The Magpie's Den also have Facebook and Twitter accounts! 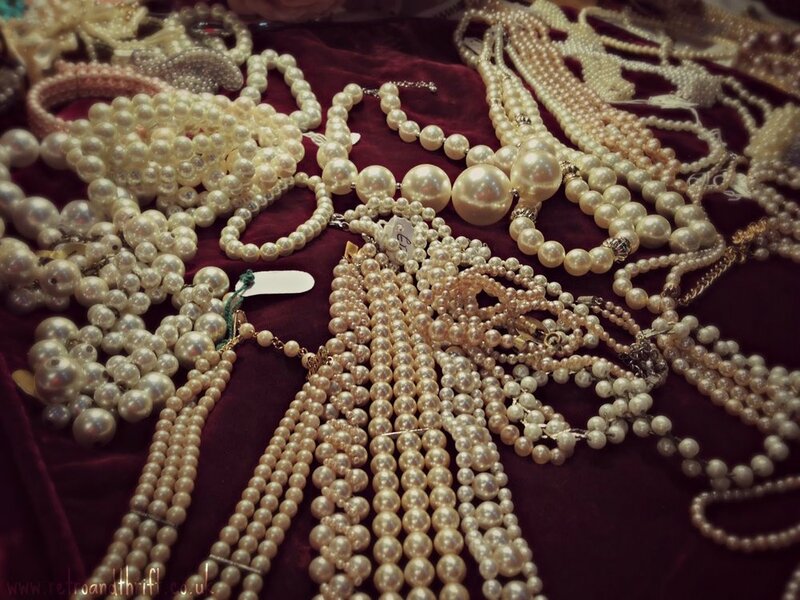 If that's not enough vintage for you there is also a vintage fair that regularly comes to City Hall. 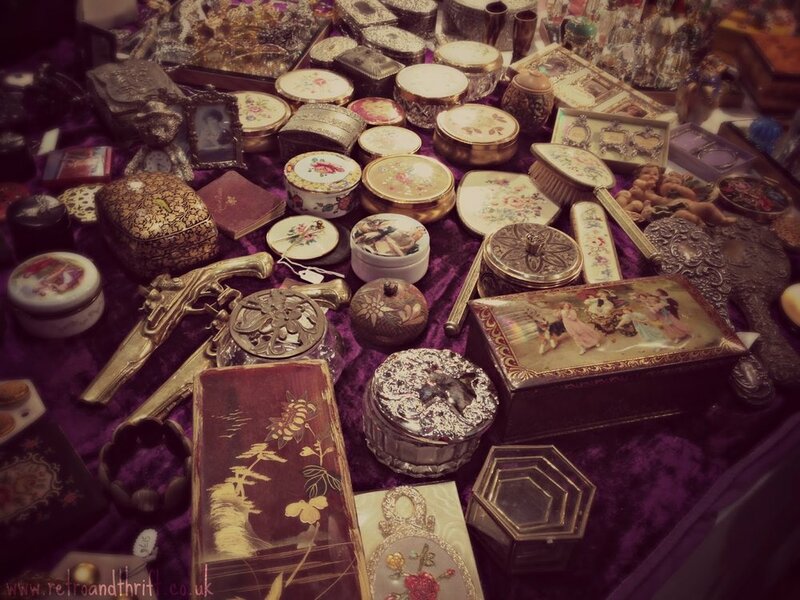 Along with rail upon rail of vintage clothes, you can also a get your hair and makeup done and grab sometea and cake! The next one is on 21st of November 2015 and I have written about the fair before in detail here! Hope you enjoyed this post - it certainly was enjoyable to put together. Thanks so much to all the staff for allowing me to take photos and review your shop! Don't forget to save/bookmark this post for reference next time you're shopping in Hull!